U.S. President Barack Obama has commuted the prison sentence of Chelsea Manning. 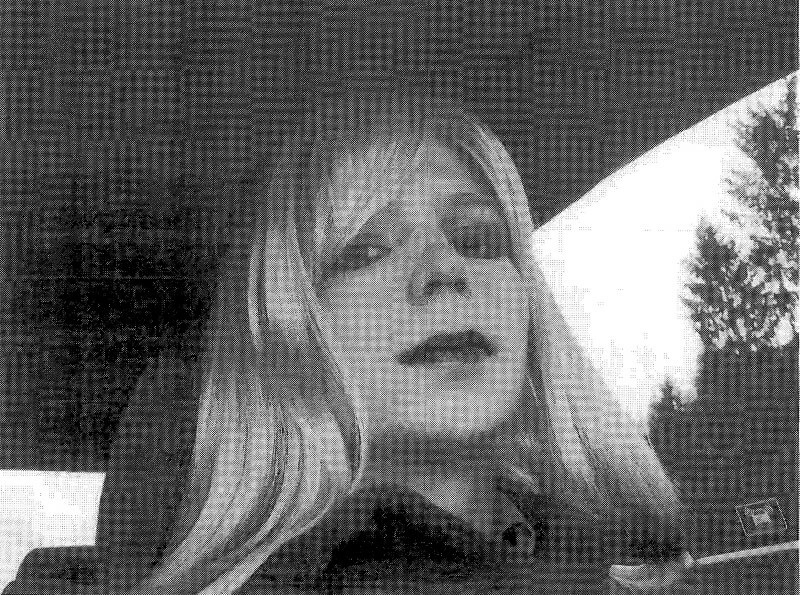 She’s formerly known as Bradley Manning, sentenced to 35 years in jail for espionage, but the White House says her sentence will now expire on May 17. Manning leaked more than 700,000 documents, videos, diplomatic cables and battlefield accounts. The recipient was WikiLeaks — which tweeted just last week that its founder, Julian Assange, would agree to extradition if Manning were to be released. But a White House official said Manning’s commutation was not influenced by WikiLeaks or Assange. In one of his final acts before leaving office, Obama shortened the prison sentences of 209 convicts and pardoned 64 individuals… including retired U.S. Marine Corps general James Cartwright.